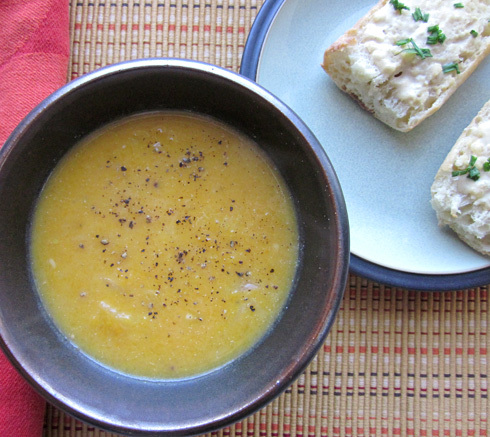 I’m so glad that you decided to make squash soup again because the soup and the crostini sound so good. I never would have thought of mixing mustard with the cheese but I love mustard so I’m definitely making this. I hope you like it! Let me know what you think, if you give it a try. The title of this post alone makes my mouth water!